So you want government and social enterprises to stay out of the hawker business? Do you know what would happen? Well, there would be a gap… and that gap will be filled by a private organisation. Just imagine: someone like Food Republic takes private management… what could go wrong? Contracts will enforce leases for at least two years. Give up at anytime and you breach, you pay extensive damages. Today, NEA and social enterprises allow hawkers to exit on more humane terms. We’re talking 11 hour days. Food courts start as early as 6am in the morning and end as late as 10pm at night. No public holidays. 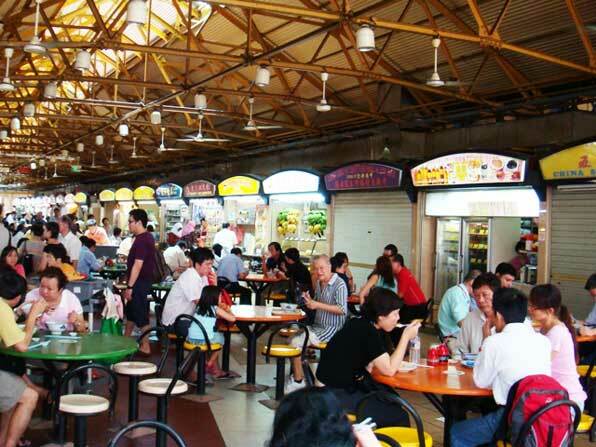 Want to know why most private Food courts are staffed by foreigners? Well, cause very few Singaporeans want to work these hours. At foodcourts, the management comes by to collect your income twice a day. Proprietors are not trusted with the money. At the end of the month, management will deduct rent and other charges and then return you your profit, if any. This is one of the reasons why commercial foodcourts are almost always staffed by foreigners. It is just too much work and trouble for Singaporeans to actually work in. And they profit. Oh boy do they profit. You’ve eaten at Food Republic I suppose? How do you fancy $8 for an average meal, excluding drinks? You see in the case of FoodFare, profit is not their goal. They make as much as it takes to raise standards, but it is not to make the directors or shareholders rich. Food Republic is a foodcourt chain run by the BreadTalk Group. They are most certainly in it for profit maximisation. The CEO of FoodFare is a mere salaried worker, there is no profit interest for him…or for anyone in the NTUC family. Do you realise that each of those points above conflict with each other? The NEA recognises it may not be the best organisation to manage hawker centers. They cannot help hawkers make more money, while keeping costs low and not raise taxes. These interest conflict with each other. NEA hands a list of KPIs to the social enterprises and requires them to achieve it. This is just a surface view of the issues. There are so many more not discussed, such as the imperfection of the tender system, stagnation of wages for the cleaners and monopolisation of certain ingredients such as ice and packaging. If NEA or private commercial entities take over, these issues will make food increasingly homogenous, more expensive and commercial. The social enterprises make the hawker experience better and it is unfair to these enterprises for what merely are teething problems. One has to consider the bigger, fuller picture. 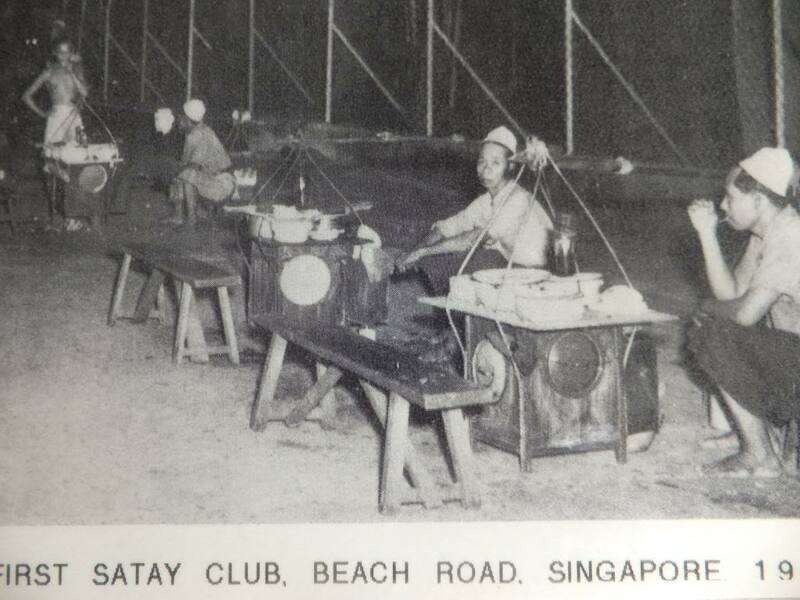 The Singapore hawker landscape has come a long way. Once upon a time hygiene was terrible, enforcement was a nightmare and trust was a big issue. The government back then proceeded to house all these hawkers under one roof, gave them licences and policed it extensively. Today, our hawker landscape is changing and adapting to a new generation of Singaporeans. We’re raising standards, improving hygiene and food safety. It will most certainly be a better experience for all.